It’s easy to set up your Shavebox subscription - and start saving. Get started with one of our shaving plans. Complete Shave Comfort, No hidden costs, Cancel whenever you want. 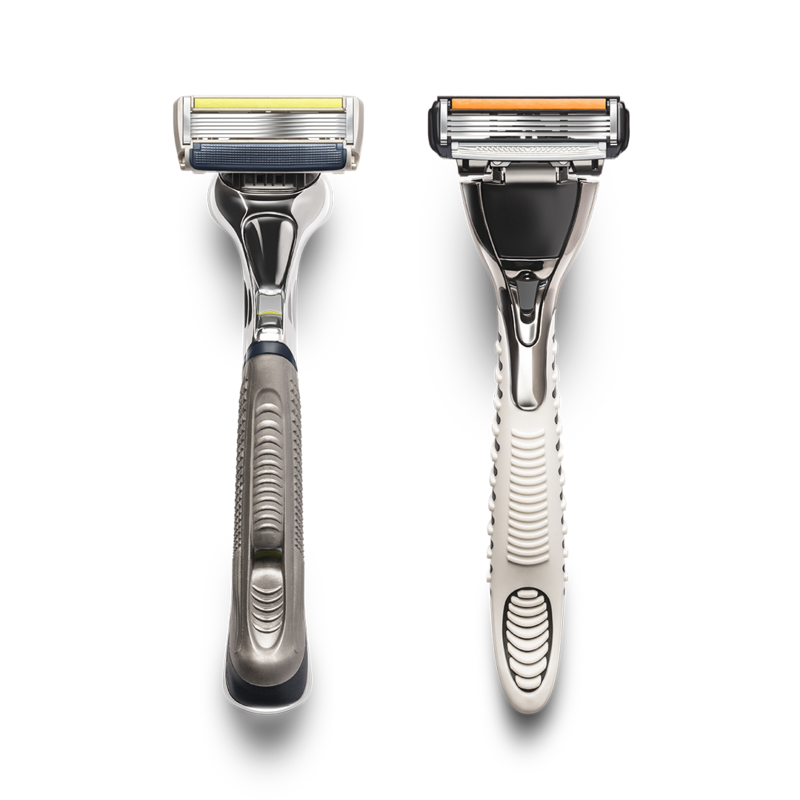 All our razors use the latest technology to get you closer to your closest shave. Chose your own bespoke razor that best suits your shaving needs, depending on your skin type and shaving style. At Shavebox, we firmly believe in giving our clients complete control. 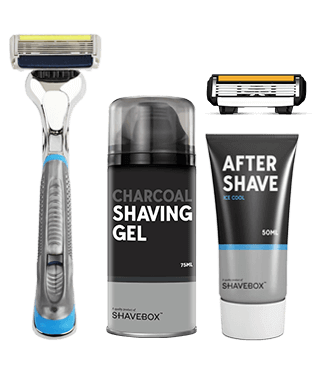 If you are not ready to subscribe to Shavebox yet, try our trial pack. Our exclusive bundle pack is a one step solution to all of your Pre and Post shave rituals. Activated Charcoal shaving gel provides you with a comfortable close shave while cleansing your skin at the same time. 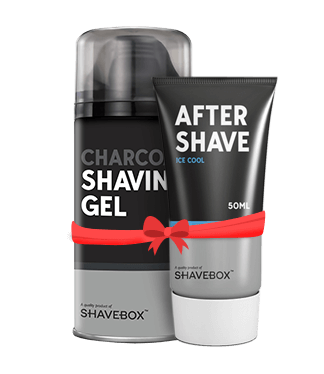 When you are done shaving apply our awesome Ice-Cool aftershave to get a soothing and a refreshing feel. "A great artist always chooses the correct tool for every situation be it Carving ice, Molding sand, or even SHAVING." For over a half century, Dorco has delivered on this promise of a quality shave to each and every one of its deserving customers. Feel good, shave better & look your best. 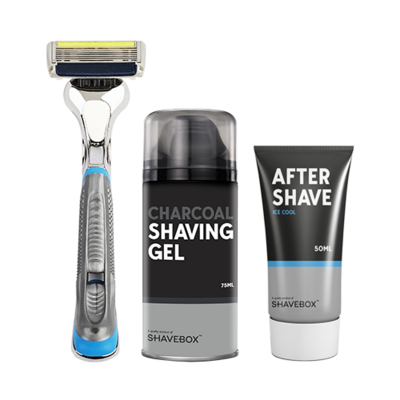 Blade Razor, Activated Charcoal Shaving Gel and one of its kind our premium Ice Cool aftershave. Invite your friends to try Shavebox and get awarded. For every referral you get Rs. 75 in your wallet and your friends get Rs. 75 off on their first order too.